The PP3380-AB is evaluation board for USB 3380-AB, a PCI Express Gen 2 to USB 3.0 SuperSpeed Peripheral Controller. 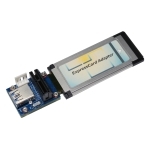 It features one PCI Express Gen 2 x1 port and one USB 3.0 SuperSpeed client port. The PP3380-AB provides a matching bandwidth at 5 GT/s between the PCI Express Gen 2 bus and the USB 3.0 SuperSpeed bus. 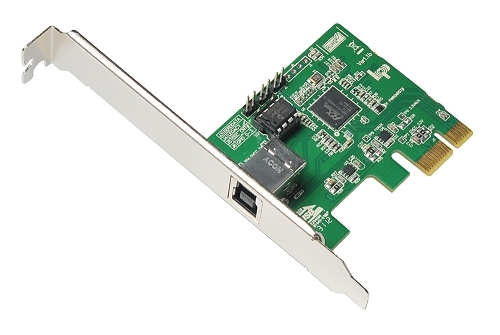 The controller can easily add a USB 3.0 client port to an existing PCI Express system, as well as convert an existing PCI Express function (endpoint) to a USB 3.0 product. The USB 3380 can configure the PCI Express port as one x1 upstream port or one x1 downstream port. The flexibility allows different system configurations to achieve the maximum performance of the product. 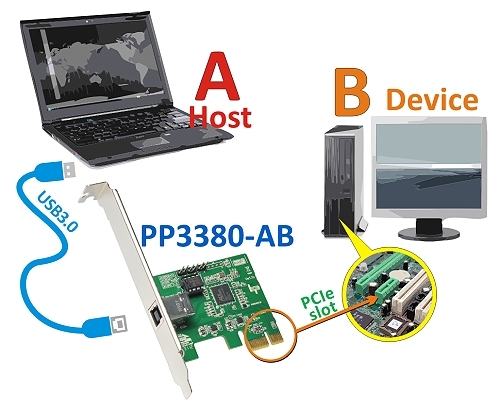 Target applications for the PP3380-AB adapter as a PCI Express endpoint include PCs, servers, docking stations, printers, and PCI Express embedded systems. 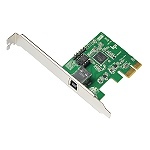 The PP3380-AB can be used to easily add a USB 3.0 client port to any PCI Express based embedded system. 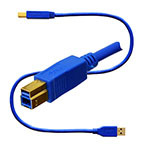 As a PCI Express endpoint, the USB 3380’s Standard PCI Express interface connects directly to any PCI Express bus. 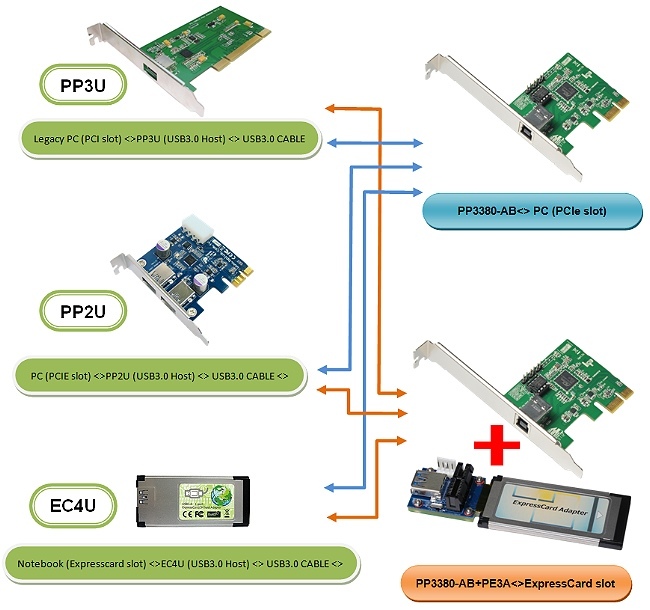 The PP3380-AB can be used to easily add a USB 3.0 client port to any ExpressCard based embedded system.